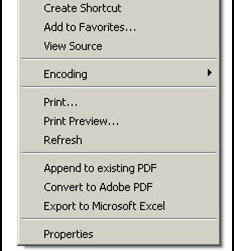 As a Follow-up to my previous post on exporting reports to Excel. There are 2 ways to export a SSRS report to excel. The first way is to use the dropdown provided for export in the Report Viewer: When you choose the following option below, the excel export retains the formatting of the data provided in the SSRS report.